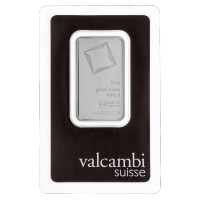 Achetez dès aujourd'hui votre pièce d'argent Koala australien 2018 de 1 once sur notre boutique et profitez du meilleur prix offert en ligne. 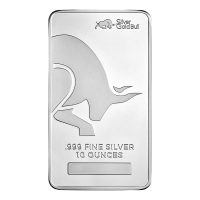 The renowned Perth Mint introduced their popular Australian Koala coin series in 2007 to celebrate a species that’s become synonymous with the land down under: that precious marsupial…the Koala. The reverse feature, which changes with each year’s release, depicts a busy Koala soaking up his natural habitat, a eucalyptus tree and a field of delicious gum leaves. The series title, ‘Australian Koala,’ as well as the coin’s weight, purity and year of release are also inscribed on the reverse and all is beautifully encapsulated in a simple double frame. À l'avers, on peut apercevoir nulle autre qu'Élizabeth II, chaque cheveu et chaque joyau de la couronne royale ayant été minutieusement gravés par Ian Rank-Broadley. 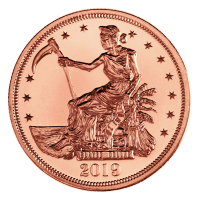 The coin’s obverse also bears the queen’s informal title, the coin’s origin and denominational value. 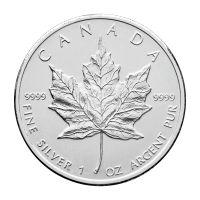 Not only is this year’s silver edition the first in the series to boast .9999 purity, it’s also been released under limited mintage, making the 1 oz 2018 Australian Koala silver coin a sought after collectible. Il n'existe pas de meilleure façon d'apprécier l'Australie qu'en rendant hommage à sa faune indigène particulièrement riche. Cette pièce est prête à enrichir votre portefeuille. 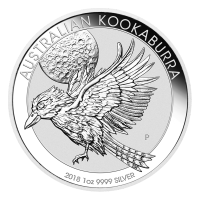 Pièce d'argent Koala australien 2018 de 1 once Achetez dès aujourd'hui votre pièce d'argent Koala australien 2018 de 1 once sur notre boutique et profitez du meilleur prix offert en ligne. The renowned Perth Mint introduced their popular Australian Koala coin series in 2007 to celebrate a species that’s become synonymous with the land down under: that precious marsupial…the Koala. The reverse feature, which changes with each year’s release, depicts a busy Koala soaking up his natural habitat, a eucalyptus tree and a field of delicious gum leaves. The series title, ‘Australian Koala,’ as well as the coin’s weight, purity and year of release are also inscribed on the reverse and all is beautifully encapsulated in a simple double frame. 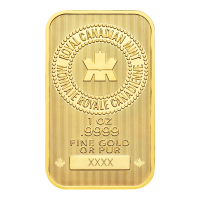 À l'avers, on peut apercevoir nulle autre qu'Élizabeth II, chaque cheveu et chaque joyau de la couronne royale ayant été minutieusement gravés par Ian Rank-Broadley. 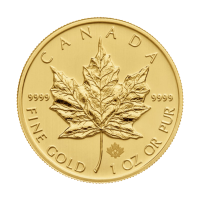 The coin’s obverse also bears the queen’s informal title, the coin’s origin and denominational value. 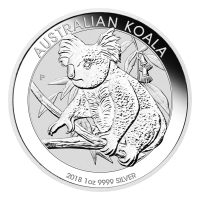 Not only is this year’s silver edition the first in the series to boast .9999 purity, it’s also been released under limited mintage, making the 1 oz 2018 Australian Koala silver coin a sought after collectible. Il n'existe pas de meilleure façon d'apprécier l'Australie qu'en rendant hommage à sa faune indigène particulièrement riche. Cette pièce est prête à enrichir votre portefeuille.